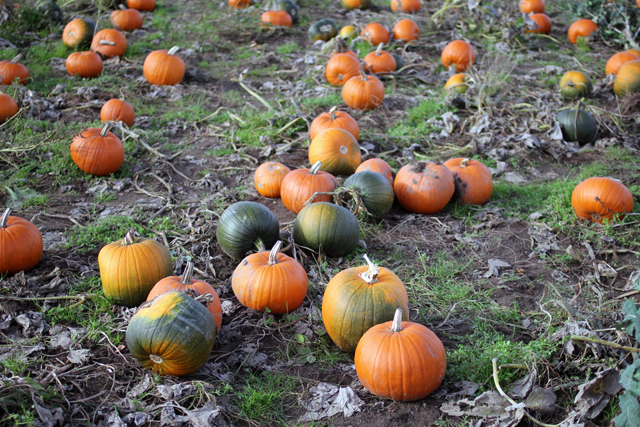 I have always envied the american tradition for pumpkin patches. 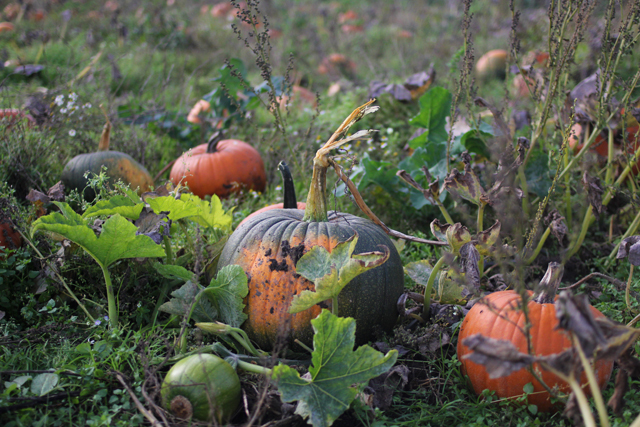 I love the celebration of the harvest and the build up to Halloween, especially all of the colours, decorations and of course the food. 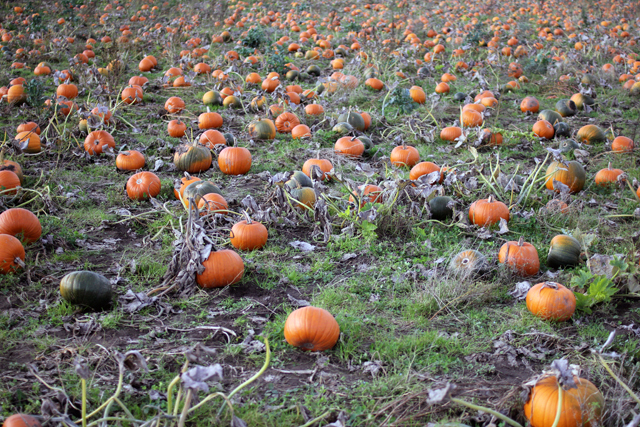 Here in Blighty we don't have the same traditions, however slowly but surely the love of Halloween has increased and so has the demand for pumpkin patches. 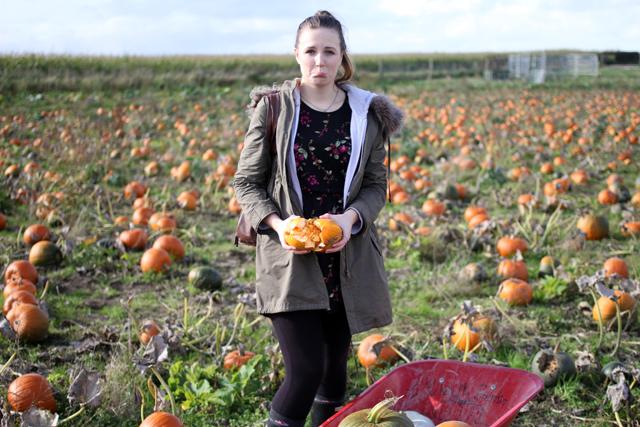 My love of Halloween is bordering on the obsessive, so when I found out that less than an hour away there was a Pumpkin Festival at a farm with a huge field with pick your own pumpkins, pumpkin carving, toffee apples and animals, I got a little bit overexcited. We headed off not knowing quite what to expect, but were greeted by both beautiful weather (for October in England anyway) and friendly staff who were dressed up as witches, zombies and pumpkins. 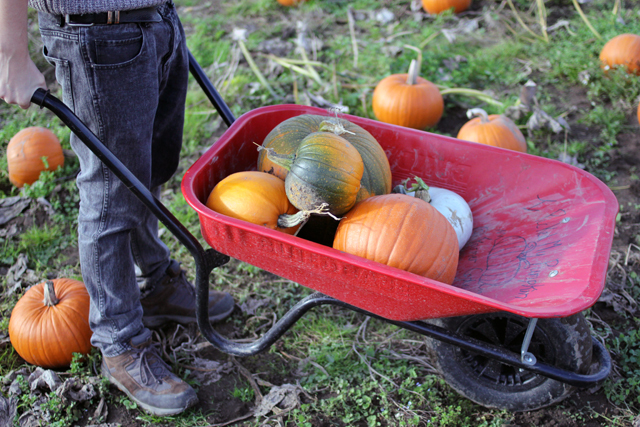 Kyle grabbed a wheelbarrow and we headed off to choose our pumpkins. We didn't feel silly as two twenty-somethings taking part in something aimed at families, probably because we shared all, if not more of the same enthusiasm as the children there. 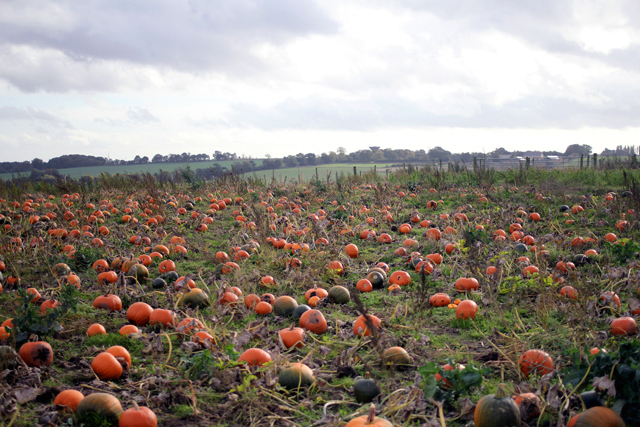 The field was full of orange, green and some blue and white pumpkins. It was almost impossible to choose. I wanted ones with big, gnarly stalks as you can never get those in the supermarket, plus some ones with interesting colours and shapes. Some weren't quite as intact as others. 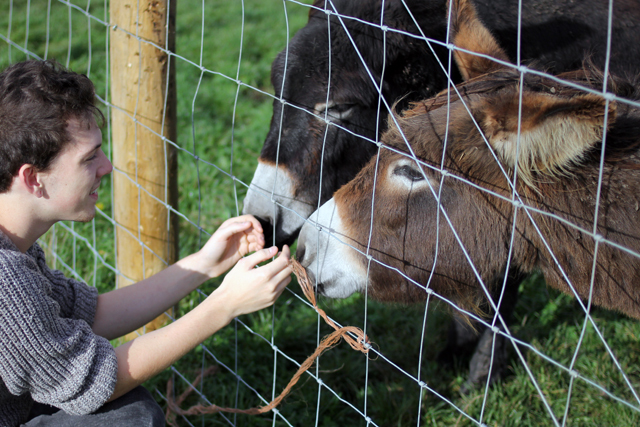 After paying for our pumpkins we explored the rest of the farm which included petting some donkeys, chickens and goats. 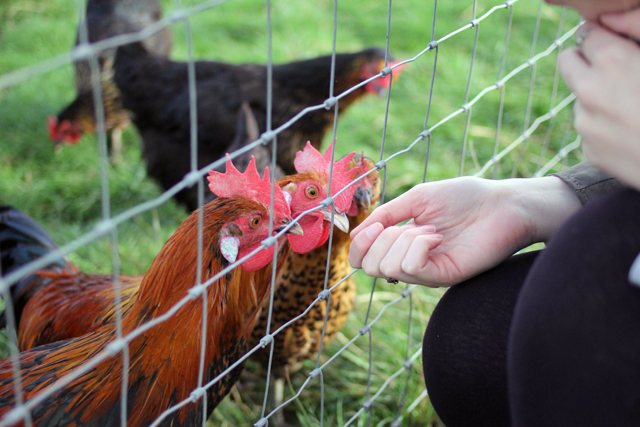 After dragging ourselves away from the animals, we visited the farm shop. 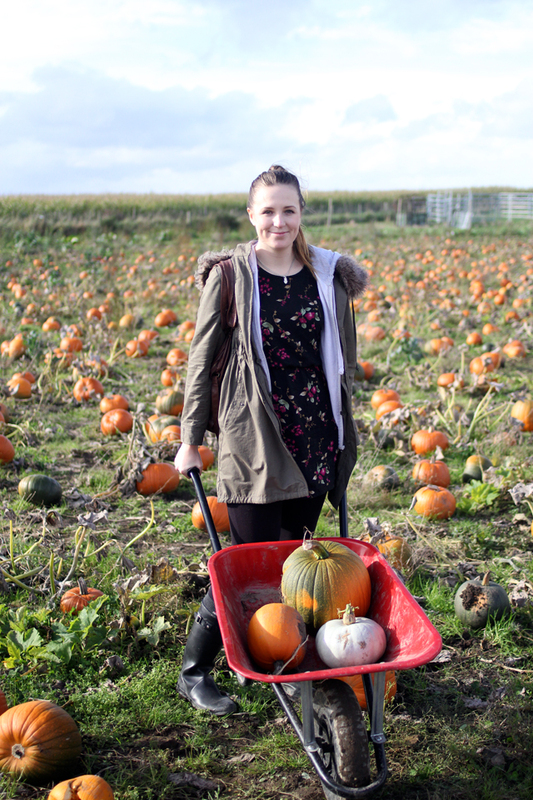 It was decked out with loads of Halloween decorations and had lots of interesting produce to choose from, but of course the pumpkin themed items caught my eye, which included pumpkin sausages and cheese! 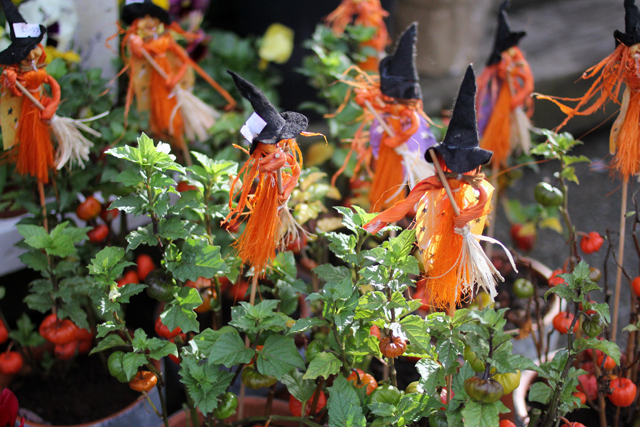 In a separate building there was also a pretty florist with Halloween themed gifts. My favourites were the bright orange physalis. 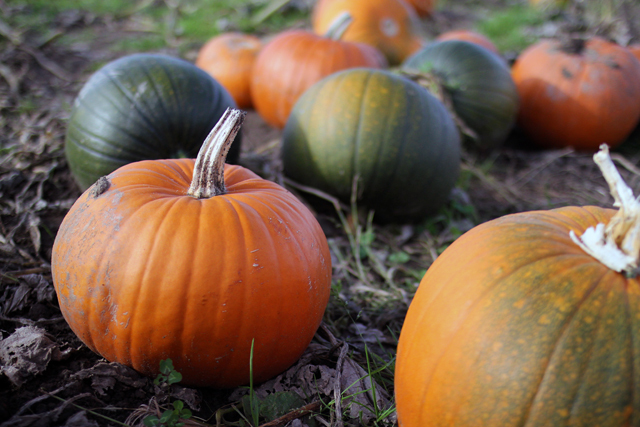 I definitely would have bought something had I not just bought six pumpkins! It was a wonderful hour or so spent enjoying childlike excitement which is so hard to find sometimes. 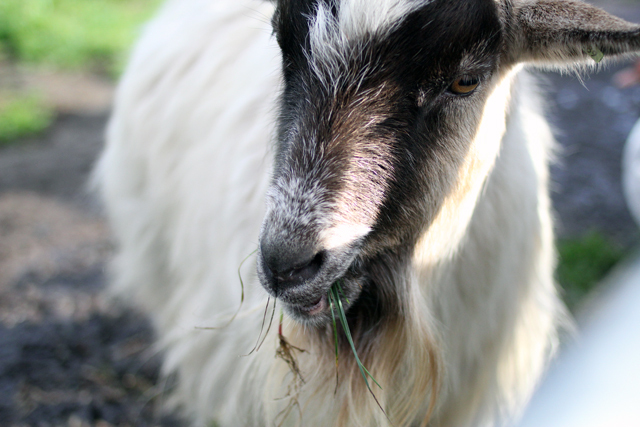 The farm that we visited is called Farmer Copley's and you can find the website here if you fancy a visit. We will definitely be back!